Living a Fit and Full Life: Study the Bible Like Never Before with the NKJV, Unapologetic Study Bible by Thomas Nelson! Study the Bible Like Never Before with the NKJV, Unapologetic Study Bible by Thomas Nelson! The NKJV Unapologetic Study Bible cuts through the confusion with clear answers for today’s most complicated and controversial issues. With timely articles, thoughtful book introductions, insightful quotations, and profiles on some of history’s most unapologetic defenders of the faith, this is a Bible that won’t leave you guessing. You’ll grow in confidence as you discover how to defend your faith and share it with others in a world increasingly at odds with the truth of God’s Word. The Bible doesn’t shy away from the tough topics, and neither should you. 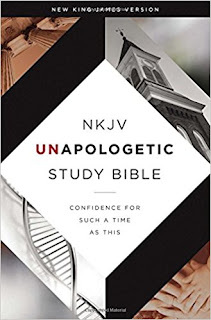 Study the Bible like never before with the NKJV, Unapologetic Study Bible by Thomas Nelson! I absolutely love that this Bible cuts through the confusion with clear answers for today’s most complicated and controversial issues. If you have questions, or would like to be able to answer complicated and controversial issues in a Biblical way then this is the Bible for you. It's been an amazing tool to help me grow in confidence and has helped me to discover how to defend my faith and share it with others. 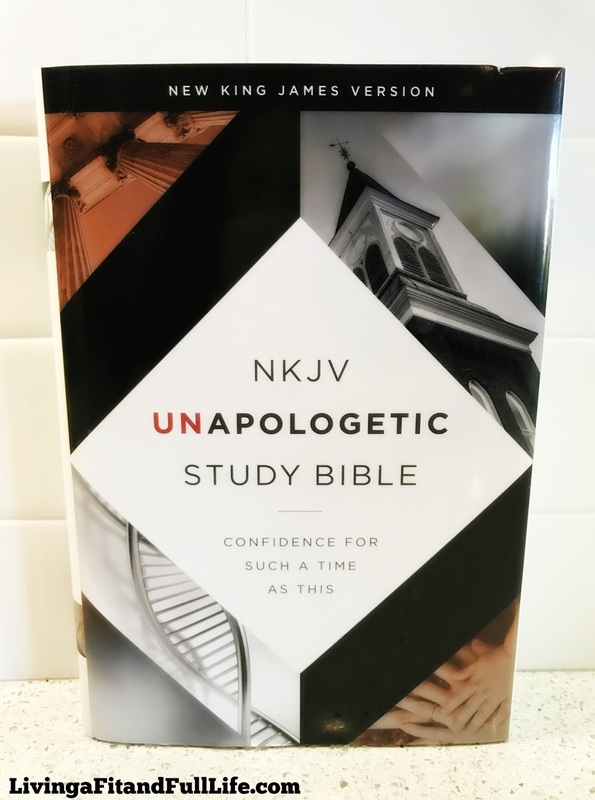 The NKJV, Unapologetic Study Bible by Thomas Nelson is the perfect way to grow confident in your faith all while enjoying time in God's Word! You can find NKJV, Unapologetic Study Bible by Thomas Nelson on Amazon, Barnes and Noble and other bookstores. To learn more about Thomas Nelson click HERE! Follow Thomas Nelson on social media! 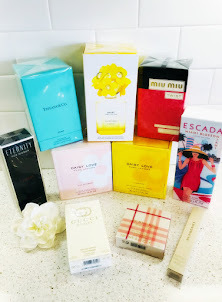 Balloon Fun with Oriental Trading! Books Fit for a Princess From Parragon Books!